If they're important to us for their celebrity status, just imagine how vital they are to their families. 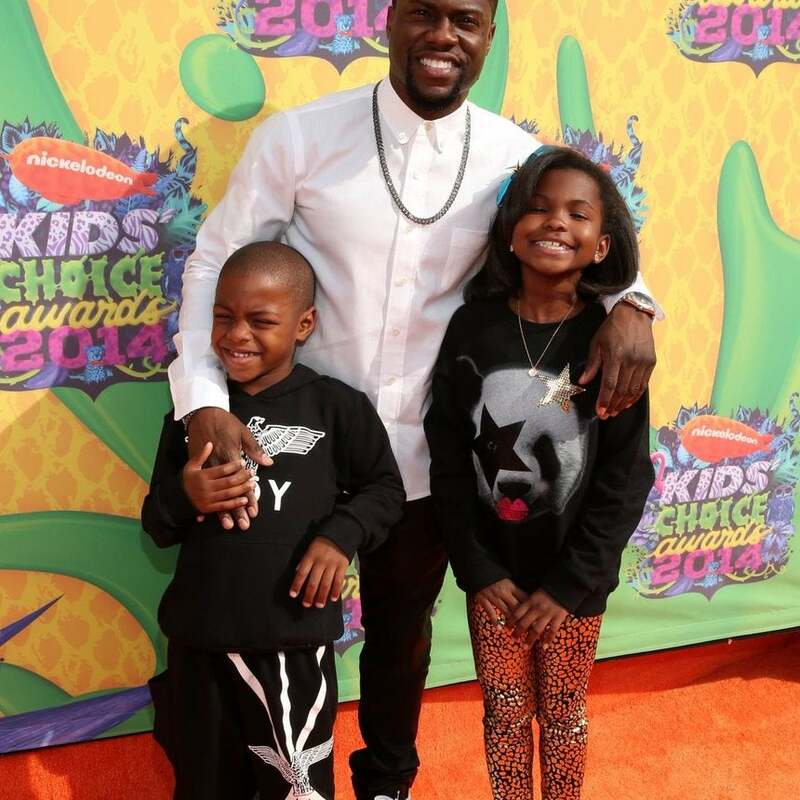 We're tipping our hats to famous fathers like Kevin Hart for going the extra mile to be there for their children. These dads inspire us with their dedication, love and celebration of fatherhood. Here's a look at the famous dads who make sure daddy duty is always in style. Reality TV isn't the only medium creating overnight stars. 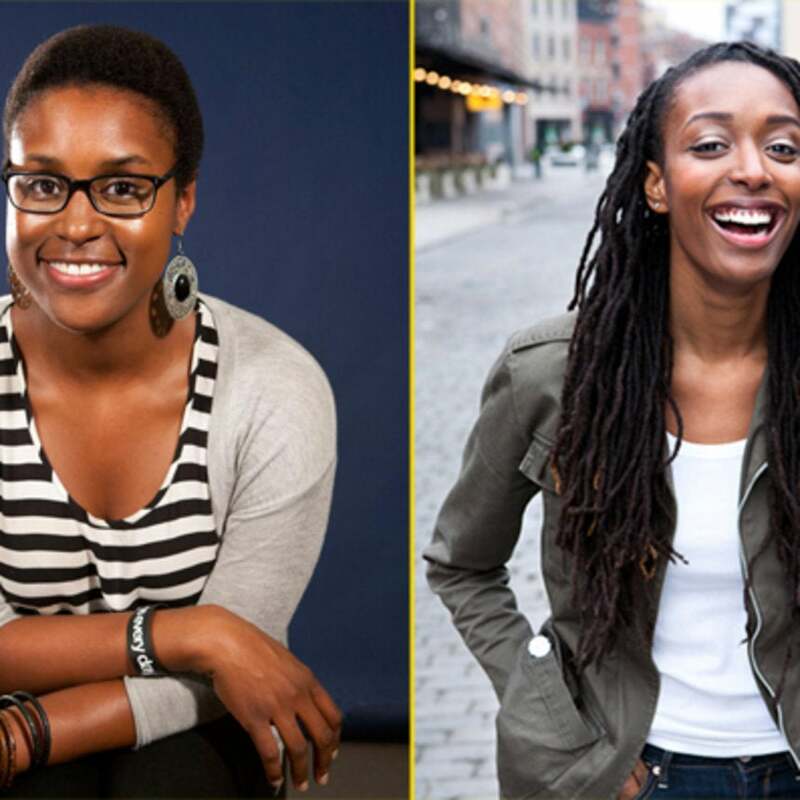 Thanks to YouTube we've got a whole new crop of dynamic (and funny) personalities to follow. Whether they're opining on pop culture or showcasing their musical talent, we can't get enough of their sass, comedy chops and moxie. Take a look at the YouTube personalities who keep us entertained. We love seeing celebrity moms with their adorable mini-me's. Stars like Beyonce, Alicia Keys and Halle Berry truly revel in motherhood and remind us that being mom is one of the most rewarding accolades. As we get ready to celebrate the most important woman in our lives (our mommy), we're sending a special Mother's Day card to these star moms.